Nintendo DS | ZQuestion Reviews? 2DS.. The New 3DS… Thats not a 3Ds.. But 2D.. Wait What? 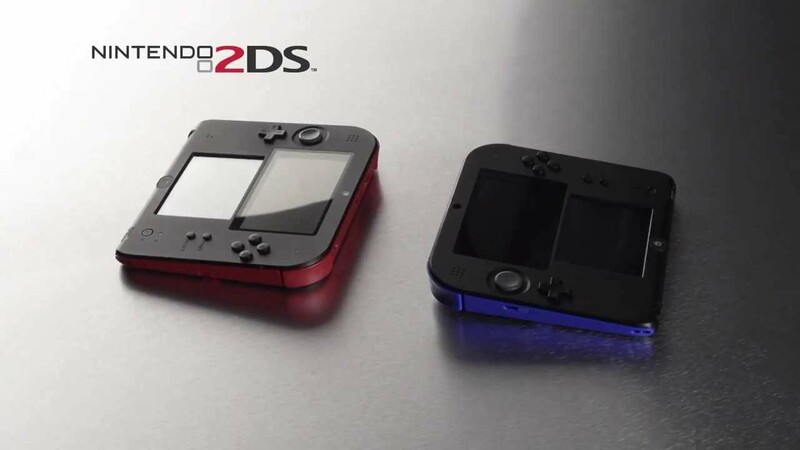 Nintendo Announced the 2DS Today.. and the world goes mad?